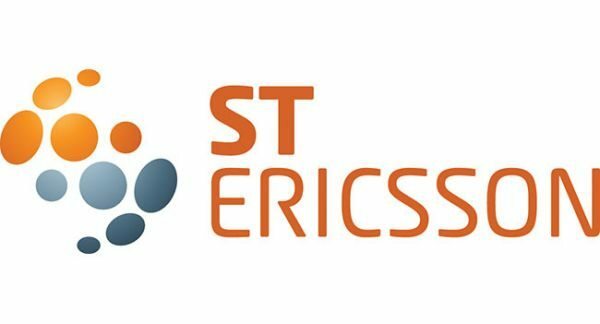 The new STE (ST-Ericsson) NovaThor L8580 superphone specs will blow a lot of other mobile handsets out of the water; this is going to be a mobile platform with super fast PC speeds. The good news is the 3Ghz smartphone prototype will be demoed at MWC 2013 and we are looking forward to this one. The STE NovaThor L8580 will come features with a super fast low-power eQuad processor clocked at up to 2.5Ghz based on ARMÂ® Cortex A9 processor and will be the fastest smartphone ever, this looks like it will be much better than the likes of iPhone or any Android phone that we know. It has a integrated Application Processor and LTE Advanced Modem platform based on 28nm FD-SOI process technology, as well as technology called ModAp that will allow users to run apps much faster including up to 35% faster CPU while GPU and multimedia accelerators run 20% faster. The specs on the NovaThor L8580 will come with a dual camera support of up to 20-megapixels and 5MP, dual display support up to dual qHD that works simultaneous, Full HD 1080p camcorder, 3D HD video capture and display, High-resolution touchscreen, and at the moment we have no idea what the display size will be, but we do know it will support up to WUXGA and 3D graphics. Other Specifications Include: Bluetooth, Wi-Fi, FM and NFC enabled platform, GNSS (GPS+GLONASS), USB 2.0, HDMI out, LTE FDD/TDD, HSPA+, TD-SCDMA, EDGE, the list goes on with Carrier Aggregation, Power efficient architecture, Dual multimedia DSP for low-power, High-bandwidth Dual LP-DDR2 interface, flexible media processing, Imagination Technologies POWERVR SGX544 GPU and so much more. We will be keeping a close eye on this one, we will be covering the MWC 2013 event so please do stay with us as the hot news will flow.